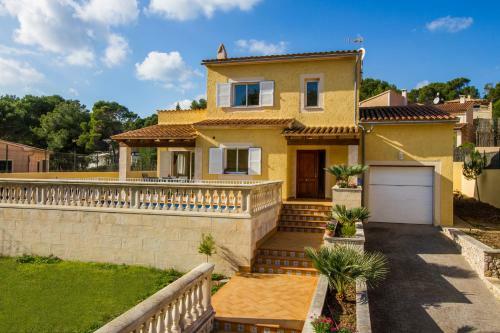 VILLA DEL MAR in Capdepera is a villa with 1 room. 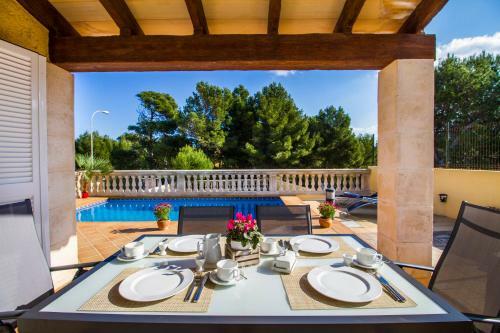 Situated in Capdepera, VILLA DEL MAR features accommodation with a private pool and sea views. 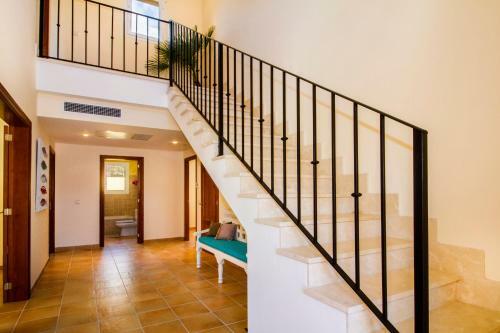 The property was built in 2008 and has air-conditioned accommodation with a terrace. The villa comes with a satellite flat-screen TV and 3 bedrooms. 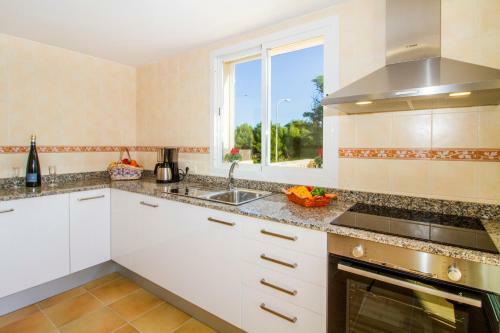 The villa also includes a well-equipped kitchen and 3 bathrooms with a hot tub. The villa offers an outdoor pool. Guests can also relax in the shared lounge area. 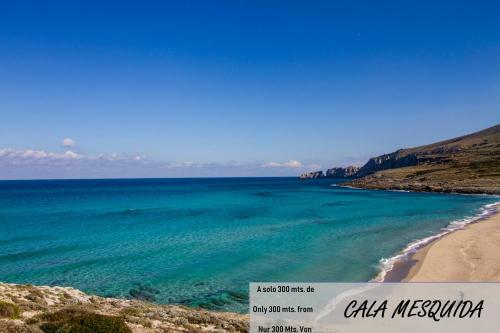 Alcudia is 46 km from VILLA DEL MAR, while Cala Millor is 20 km away. 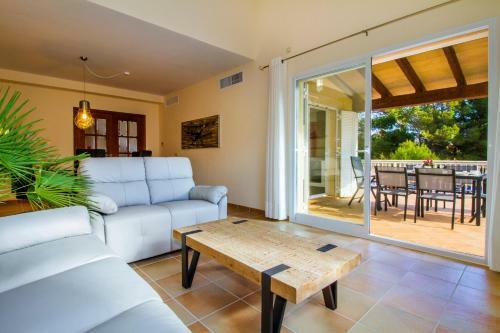 The nearest airport is ...Palma de Mallorca Airport, 79 km from the property. 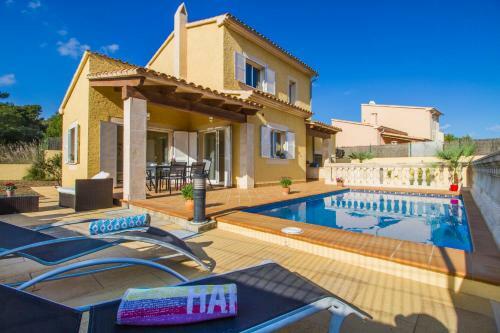 Situated in Capdepera, VILLA DEL MAR features accommodation with a private pool and sea views. 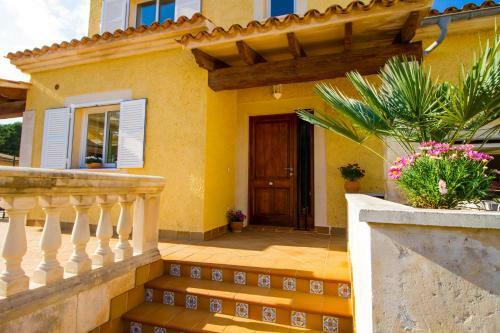 The property was built in 2008 and has air-conditioned ...accommodation with a terrace. 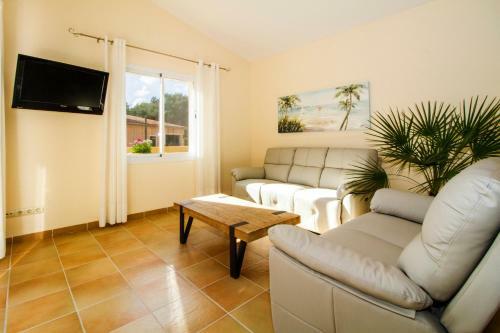 The villa comes with a satellite flat-screen TV and 3 bedrooms. 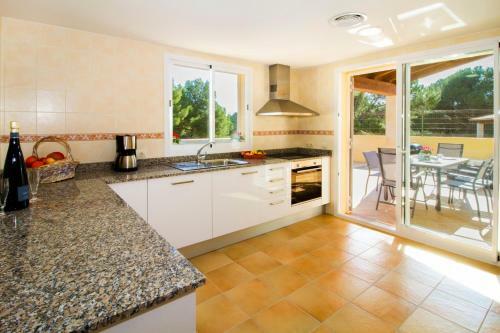 The villa also includes a well-equipped kitchen and 3 bathrooms with a hot tub. The villa offers an outdoor pool. Guests can also relax in the shared lounge area. 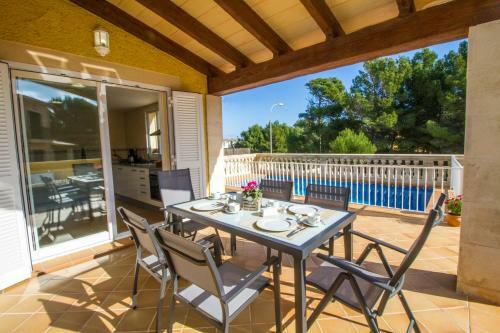 Alcudia is 46 km from VILLA DEL MAR, while Cala Millor is 20 km away. 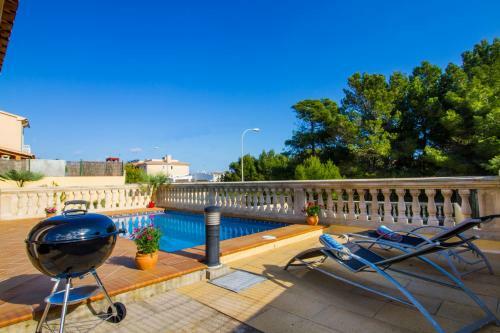 The nearest airport is Palma de Mallorca Airport, 79 km from the property. Children and extra beds All children under 3 years stay free of charge for children's cots/cribs. All older children or adults stay free of charge for extra beds. All children under 17 years stay free of charge when using existing beds. The maximum number of children's cots/cribs in a room is 1. The maximum number of extra beds in a room is 1. Supplements are not calculated automatically in the total costs and will have to be paid for separately when checking out. Any type of extra bed or child's cot/crib is upon request and needs to be confirmed by the innkeeper. This property will not accommodate hen, stag or similar parties. Please inform VILLA DEL MAR in advance of your expected arrival time. You can use the Special Requests box when booking, or contact the property directly with the contact details provided in your confirmation.